Get yourself ready to Galipoli experience! It’s time to discover one of the most famous part of Turkey. If you don’t have too much time but you want to travel. 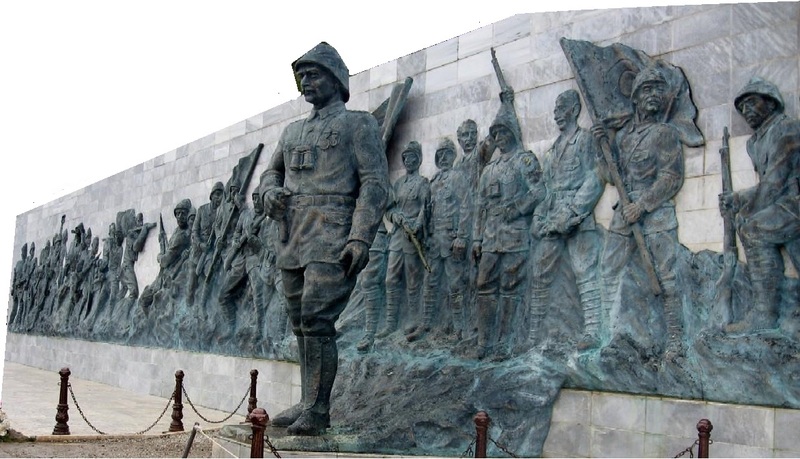 This tour offers you a full day trip from Istanbul and learn about country’s war history. The tour start at 09:oo from your hotel.The history of the ANZACs during your travel. Visit ANZAC Cove, is a small cove on the Gallipoli peninsula in Turkey.Then continue to o Lone Pine Cemetery and Memorial named after the solitary pine tree that grew here. Amazing landscape and fascinating historical atmosphere give you unforgettable memories because of their past. On the memorial you will find the names of 4221 Australian and 709 New Zealand soldiers who have no known grave. Last stop is Kabatepe Museum and Johnstons Jolly (Turkish and Allied trenches and tunnels) Your tour finishes with a hotel drop-off.